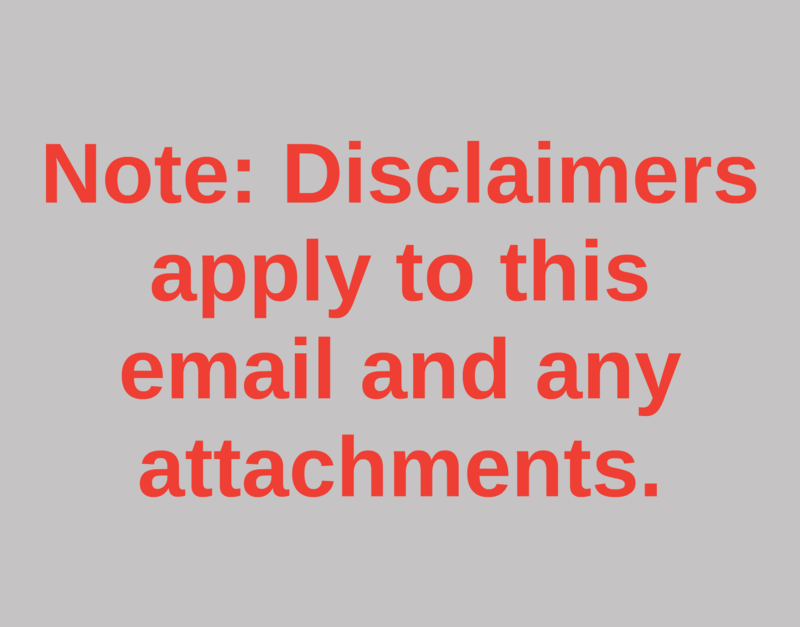 This disclaimer applies to any electronic message (like email or SMS) passing through the Michalsons information system (including its contents, any attachments and all subsequent messages or attachments). If there is a conflict between this disclaimer and any other, this one will prevail. If you need email disclaimer, please don’t copy ours. 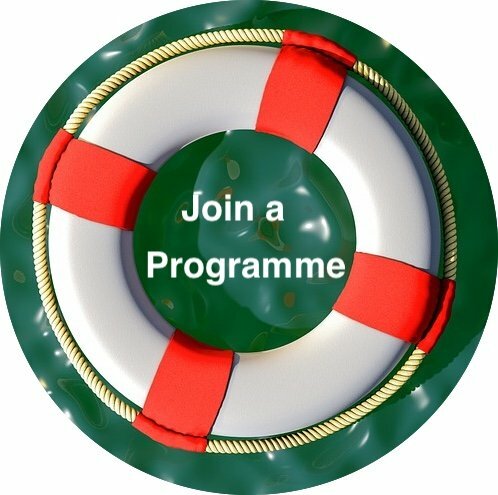 Contact us and we’ll help you put an email or message disclaimer in place that is suitable for your requirements. Please notify the sender using the contact details contained in the message. If this is not possible, then using the quickest means possible (telephone or fax). You must delete the message you received once you have notified the sender. If you are a client of Michalsons, any opinions or advice contained in the email is subject to any applicable terms. The message is confidential, unless specifically stated or if this is manifestly clear from the context (such as press releases and other official statements). The message may be subject to legal privilege and client confidentiality. If you are not certain whether the message is confidential, please check with the sender. Do not disclose it to anyone else. Only the person to whom the message was sent may use it. Do not add the sender’s email address or number to a database for the purposes of direct electronic marketing without their consent. We own the content of our messages (and this message disclaimer). It is protected by copyright and other intellectual property laws. We reserve all rights we do not expressly grant. sent an message once reflected as “sent” on our message server logs. its transmission in an unencrypted medium. We reserve the right to intercept, monitor, review or disclose all messages. Employees do not have any privacy right in the creation of, sending of, receipt of or storage of information (e.g. message messages, internet pages) on the systems of the organisation. If you do not want your message to be read by us, you must not communicate with us by message.